Similarities between the Lion Air and Ethiopian Airlines crashes, confirmed by black box data, have focused attention on an anti-stalling system used in the new Boeing 737MAX aircraft. The Maneuvering Characteristics Augmentation System (MCAS) is an automated safety feature on the 737MAX designed to prevent the plane from entering into a stall, or losing lift. MCAS was introduced by Boeing on the 737MAX because its heavier, more fuel-efficient engines changed the aerodynamic qualities of the workhorse aircraft and can cause the plane's nose to pitch up in certain conditions during manual flight. This is done through horizontal stabilizers on the plane's tail which are activated by the aircraft's flight control computer. According to Boeing, MCAS does not control the plane during normal flight but "improves the behavior of the airplane" during "non-normal" situations. According to the flight data recorder, the pilots of Lion Air Flight 610 struggled to control the aircraft as the automated MCAS system repeatedly pushed the plane's nose down following takeoff. A preliminary report on the Lion Air Flight 610 accident blamed it in part on a faulty angle of attack sensor that triggered the MCAS system and automatically forced the plane's nose down. Following the Lion Air crash, Boeing issued a bulletin to airlines operating the 737 Max 8 advising pilots how to override the MCAS system. 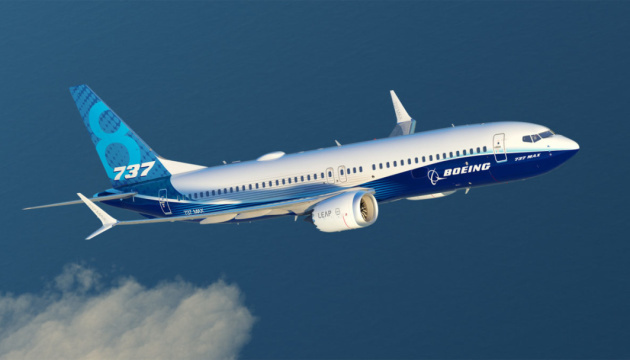 Boeing also said it was working on a software update to the MCAS system which would be deployed across the 737 Max fleet. 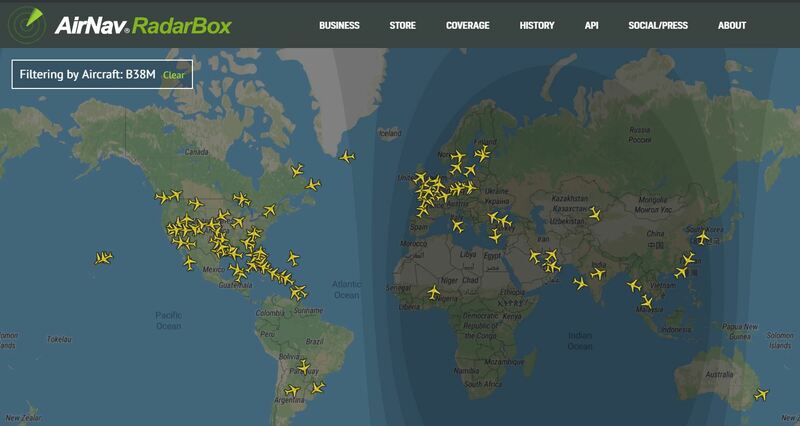 You can track the Boeing 737 MAX on https://www.radarbox24.com/ by filtering B38M or B39M.